Bath Taps into Science is back and we can’t wait! 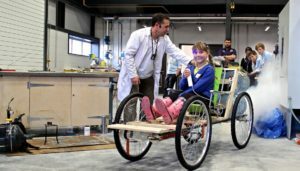 Bath Taps Into Science is a science festival running from 9-16 March and focusing on exciting and enthusing young children and families with science and engineering. 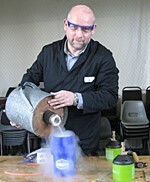 The festival has won numerous awards including the British Science Association Award for the best event during Science Week, and most recently Professor Chris Budd, one of the founding team, was awarded an OBE for his work organising Bath Taps into Science amongst other public engagement activities. Bath Taps into Science is part of the UK Science Festival Network. Explore, engage and experience science, ranging from fun hands-on activities to talks from exciting guest speakers! Our Launch Event kicks off the week with a bang, providing a taste of what’s on offer throughout the Bath Taps into Science programme. There will be something for everyone, all ages and science interests. A tour of the solar system with a difference! 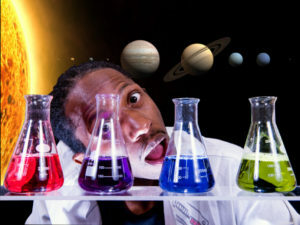 Join science presenter Jon Chase as he demonstrates just how extreme our Solar system can be using raps, demos and lots of audience participation. The University of Bath Discovery Dome is an immersive space for people to discover different topics and to engage with topics in new ways. The dome uses a projection system to provide a full 360° experience, with lights and sounds to transport you to our solar system. Designed to inspire children with science that accompanies the curriculum. 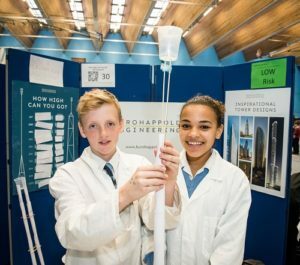 A day for local schools to interact and engage with exhibition stalls run by University of Bath staff, students, and other regional Science and Engineering companies. Explore and investigate the cutting edge research that goes on at the University of Bath and across the South West through interactive science exhibitions. You will have the opportunity to chat and interact with all the staff and students from the University of Bath as well as local and regional Science and Engineering companies. What do we really mean when we talk about climate change? Can we explain it in relation to a granny in an armchair? And what relevance does this have to the elephants toothpaste experiment or the saw tooth pattern? Expect big bangs during this live performance as we delve deeper to challenge our understanding of the Earth’s atmosphere, and the real science behind it. So how does a rocket engine work? Well, this show has all the answers. Follow the history of rocket science, accompanied by fireballs. 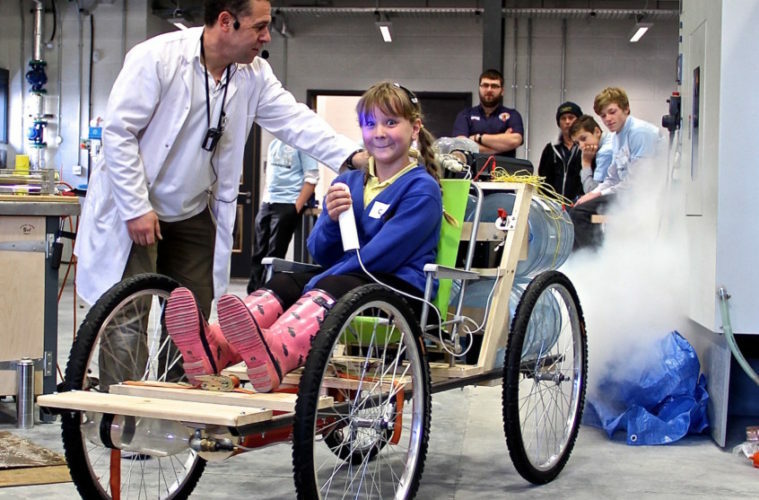 One lucky volunteer gets to ride in their very own rocket car!